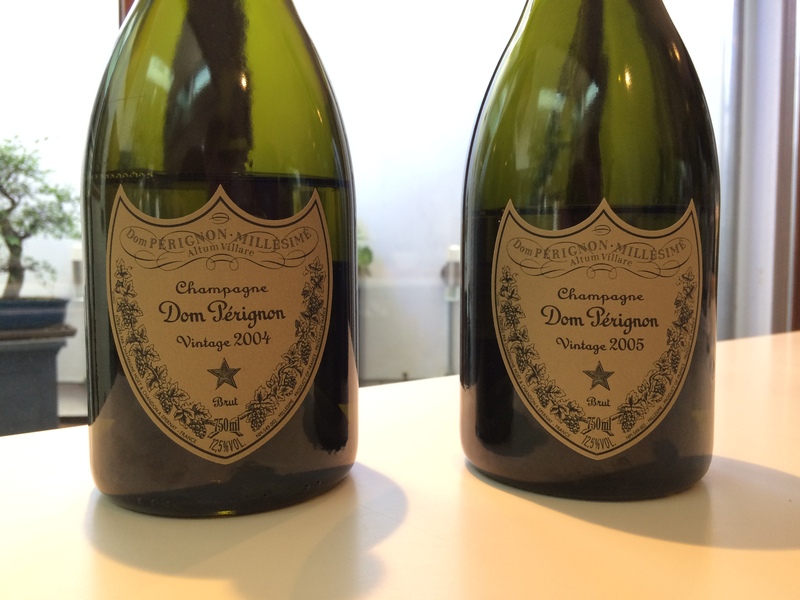 Today, we had our chance to compare our notes with the critics’, tasting Dom Péringon 2005 for the first time, and tasting it how any new release should be tasted; alongside the previous vintage, Dom Pérignon 2004. The 2005 vintage was unpredictable and full of contrasts. The weather was mostly warm, with little rain, however a heat wave in August followed by a cool and rainy September, moderated initial anticipation. In the end, a drastic selection in the vineyard ensured a limited volume of exceptional quality – indeed, 2005 will be an extremely short vintage. With production just 20-25% of the volume of 2004, and the smallest of Richard Geoffrey’s tenure, we are expecting this release to only last around 6 months. Pérignon. 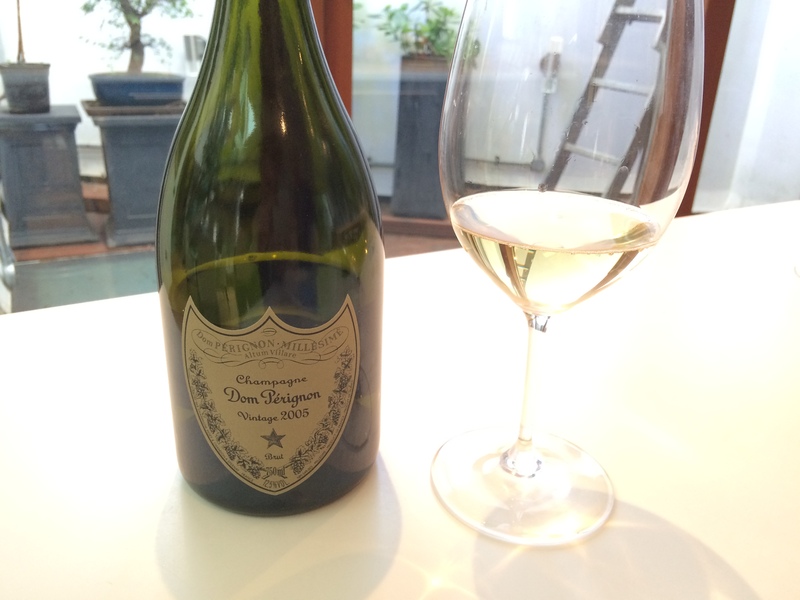 Whilst it is very structured, with all its elements working together, it tastes slightly subdued still, a trait probably unfairly enhanced by tasting alongside the now very expressive Dom Pérignon 2004. Whilst this may not have the aging potential of the 2004 or 2002, the high Chardonnay content lends it elegance and fine texture – this is a great vintage. Not quite as much fruity complexity on the palate as the 2004 (to be expected with the vintage disparity), but the 2005 stands out in its own right – certainly the best Champagne from this vintage that we’ve tasted. You can buy Dom Pérignon 2005 here.